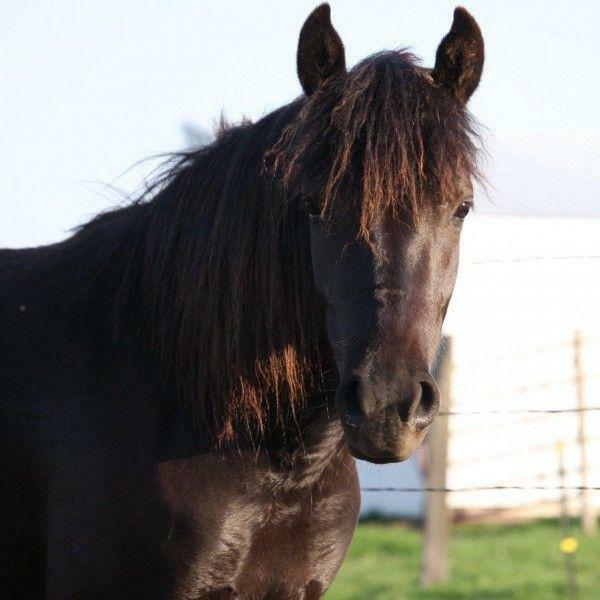 Gentle Spirit Horses is a rescue and sanctuary for horses based out of Sioux Falls, South Dakota, with a satellite location near Forest City, Iowa. 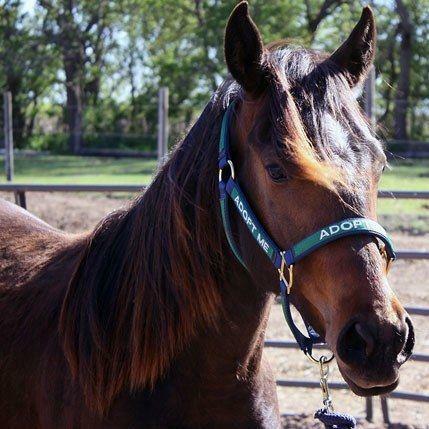 Our mission is to provide assistance to neglected, abused and unwanted horses, and through outreach and education, promote responsible horse ownership. Tough times happen. Gentle Spirit Horses Rescue is here to help. 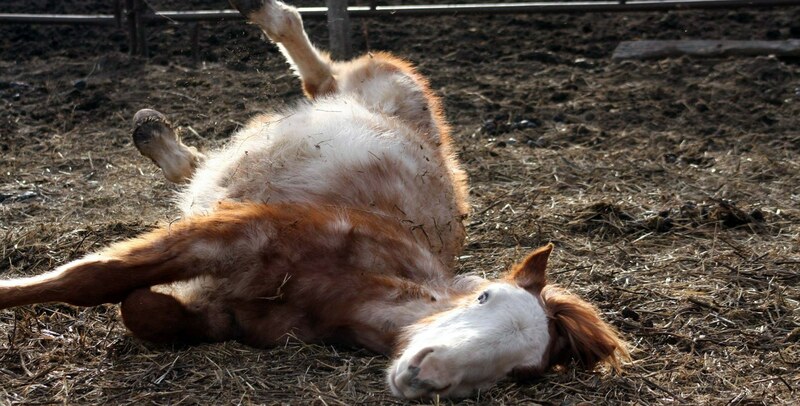 Our Leg Up Program exists to help horse owners for short term problems. 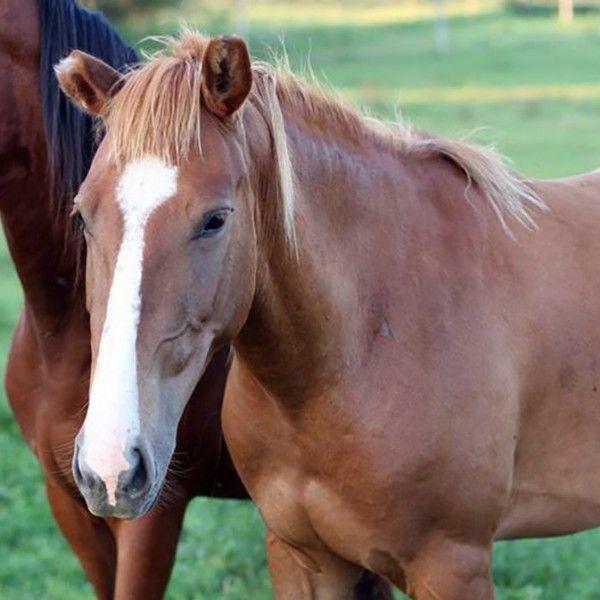 This could be help with feed and hay, a loaned blanket, veterinary care, and farrier care in times of need, or could be a distribution of products to horse owners everywhere, depending on what has been donated and available funds. GSH Internships are available to high school and college students between the ages of 16-23 who have an interest in pursuing a career in equine management, horse rescue and rehabilitation, equine veterinary services, horse training or horse advocacy. Minor students under 18 will require parent permission to enroll in an internship. Students must provide their own transportation, insurance and bring their own funds for food and necessities. 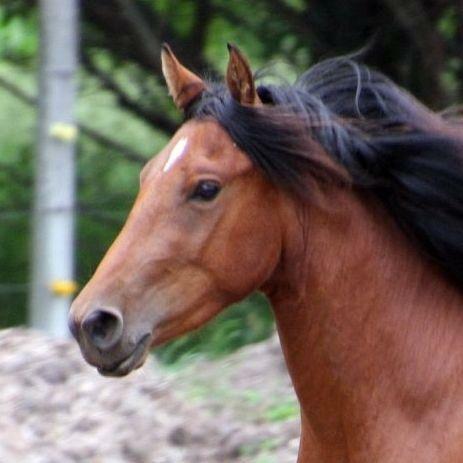 Gentle Spirit Horses firmly believes that only through public awareness and education can we make a large scale impact. Our Outreach and Education program raises awareness through public speaking, exhibition riding, and competitive showing of some of our permanent residents. 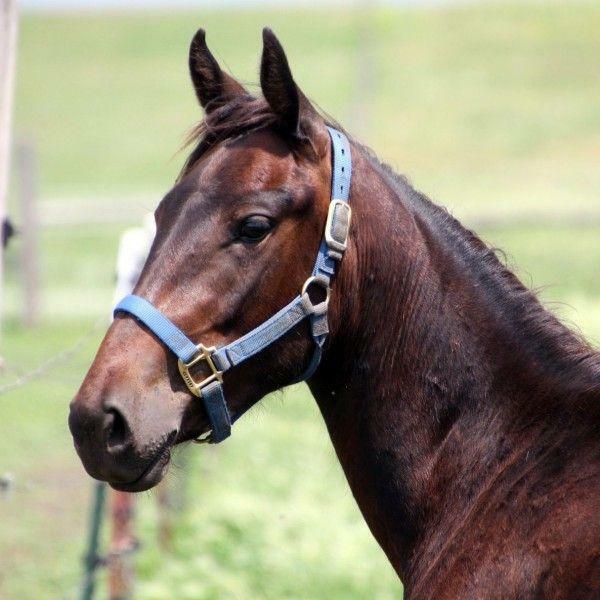 On February 6, 2019, our crew, local help, and the Kingsbury County Sheriff department facilitated the seizure and removal of 33 horses near Lake Preston, SD. 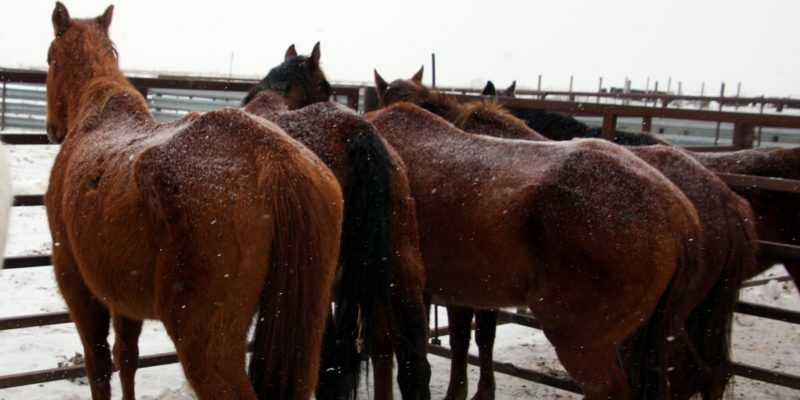 It is snowing, the temperature is 3, feels like/wind chill of -13, and many of the horses are unhandled. #GivingTree 2018 was amazing! Thank you! 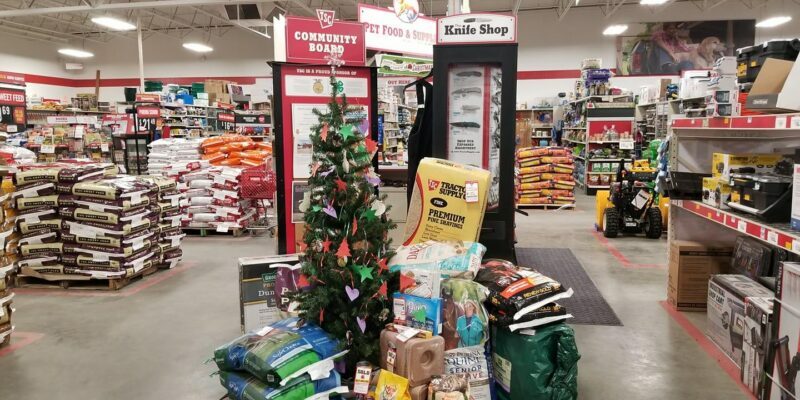 Our 2018 #GivingTree at Tractor Supply was a huge success!Many bags of senior feed, wood shavings, protein tub, and dewormer were purchased. At Tractor Supply it totaled to be approximately $712 worth of products and our amazon wish list totaled approximately $143!